Flexibility is critical in the construction of higher education, including on-campus medical and science facilities, according to Satoshi Teshima, design partner at HGA Architects and Engineers. Thanks to technology, the way that students learn and communicate is changing, and because of the growth in technology, it is changing rapidly. To create timeless properties that facilitate learning and knowledge retention, Teshima is infusing flexibility in everything from the physical space to the technology infrastructure. 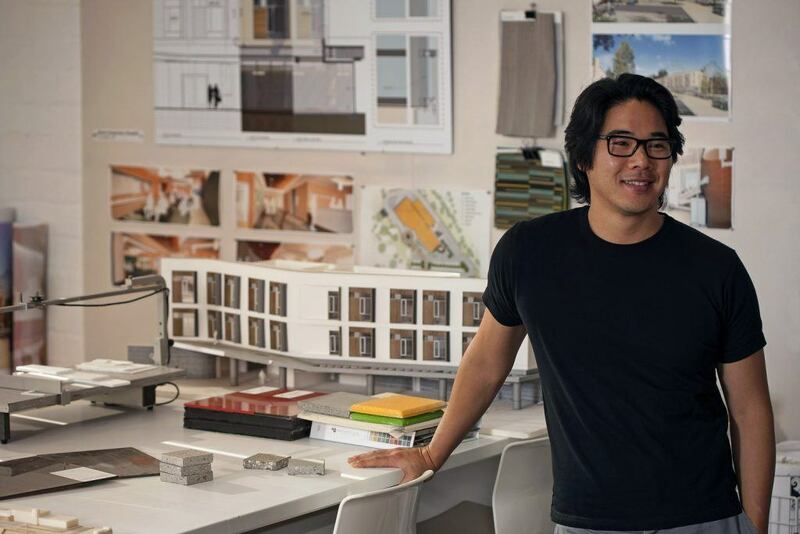 We sat down with Teshima for an exclusive interview to talk about the trends that are informing architecture in high education today and in the future. GlobeSt.com: What are some of the trends that are informing high-education architecture today? Satoshi Teshima: Most of the buildings that we, as a firm, design are designed for a 50- to 60-year lifespan, so the notion of being timeless is important. Programmatically, the trends that we are looking at are focused on the functionality of how spaces are organized. That is changing quite drastically, especially considering that a lot of public institutions have an older building stock. Lately, we have been working on replacing buildings that were built in the 1960s. The learning modalities have changed quite drastically from what the philosophy was even 20 years ago, much less 40 or 50 years ago. This is combined strongly with technology, which has been vastly changing over the last year or so, as well as how students today like to learn. Science has shown that the lecture-type of learning, where one person stands in front of a classroom, is the least retainage students have, combined with the notion of millennials and gen-Z, who are much more tech savvy. As a result, we are trying to incorporate informal gathering and collaboration spaces into all of our academic buildings as much as we can. If a typical building in the 60s was one classroom next to the other and then a racetrack exterior around the building, the new type of building is focused on how to retain students beyond their classes. We are really trying to create a social hub or a living room aspect in each and every building and from a campus point of view. GlobeSt.com: You are working with public institutions to build these projects. Are there budgetary restrictions when including these gathering spaces in a project? Teshima: If it is a bond-funded or state-funded project, the state does not put any funds up for informal gathering space. The money goes straight to a programmatic element, which has a curricular to it. It takes a lot of creativity to take the limited square footage or the limited budget that we are given to accommodate both academic curriculum and form the building in a way that it starts to create spaces for community. GlobeSt.com: You mentioned the importance of timelessness in your buildings. Is it a challenge to accomplish longevity when you are integrating new and changing technologies? Teshima: That is for sure. By the time the projects we design today open, the technology has drastically changed. We focus on creating flexibility for future technology, which really needs the infrastructure to accommodate it. Read the complete interview in GlobeSt.com.